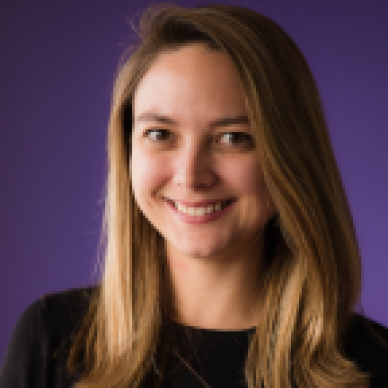 As Senior Product Marketing Manager, Hally Pinaud is responsible for Marketo’s Emerging Enterprise go-to-market strategy. Prior to Marketo, she was a product marketer at Marketo client, PeopleFluent. Hally is a graduate of Boston College and Bentley University. When she’s not at work, she can often be found sampling and cataloging the best nachos in San Francisco.